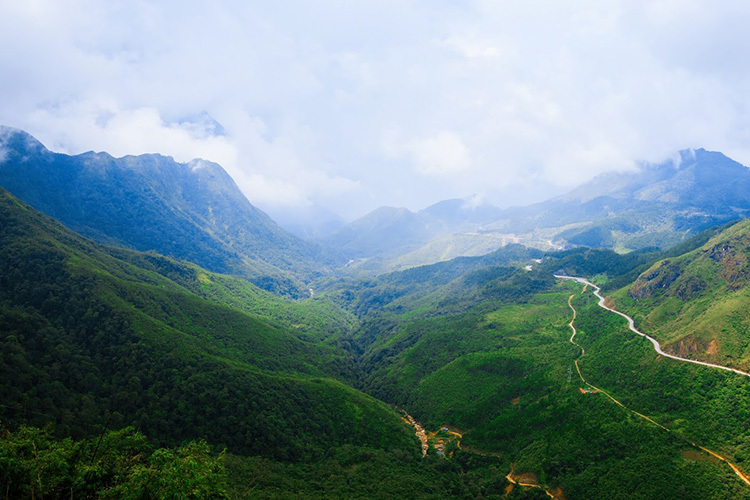 O Quy Ho pass – one of four daunting passes in Vietnam’s northwestern, the pass is also called “Cloud” pass because it is obscured by clouds the year round. 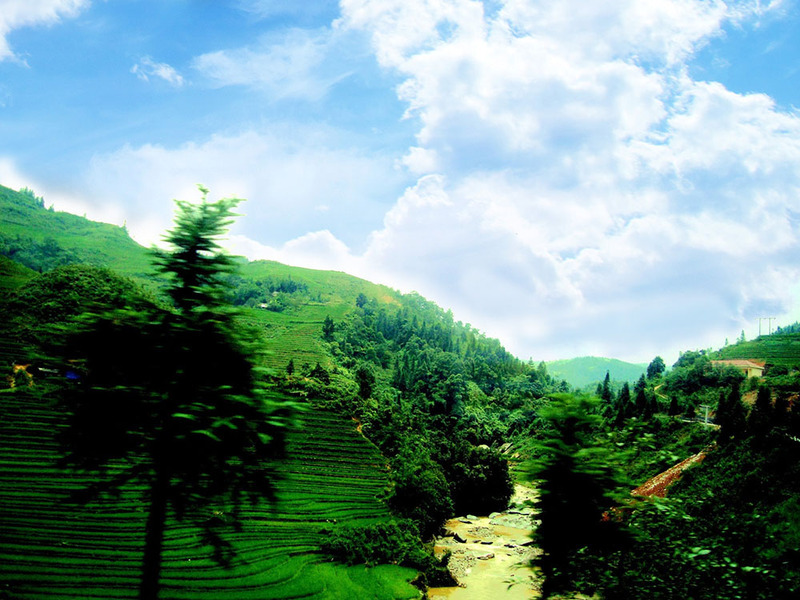 O Quy Ho is one of the 4 most daunting passes in Vietnam’s northwestern region. 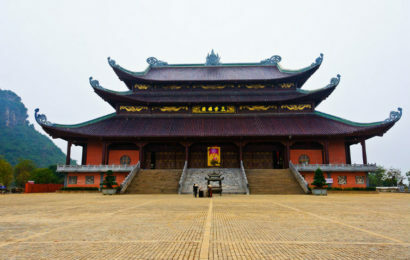 The other three are Ma Pi Leng in Ha Giang province, Khau Pha in Yen Bai, and Pha Din between Son La and Dien Bien province. 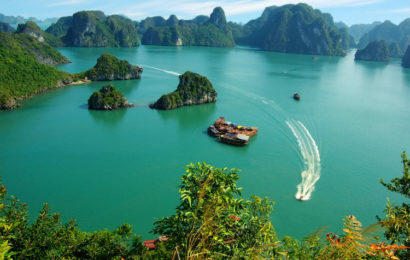 The beauty and magnificence of O Quy Ho pass inspires adventure lovers. 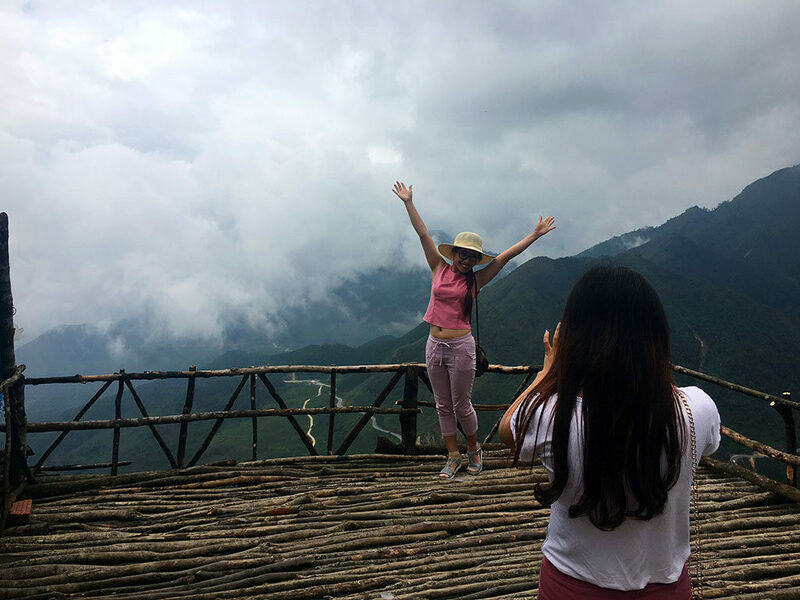 The 50-km long O Quy Ho pass, also known as Hoang Lien Son or May (Cloud) pass runs through the Hoang Lien Son range connecting Lai Chau and Lao Cai province. The pass is associated with a legend about the Love waterfall, where a fairy and a lumberjack named O Quy Ho met and fell in love. Because they could not get married, the fairy turned into a bird and flying over the mountain, called out his name “O Quy Ho”. 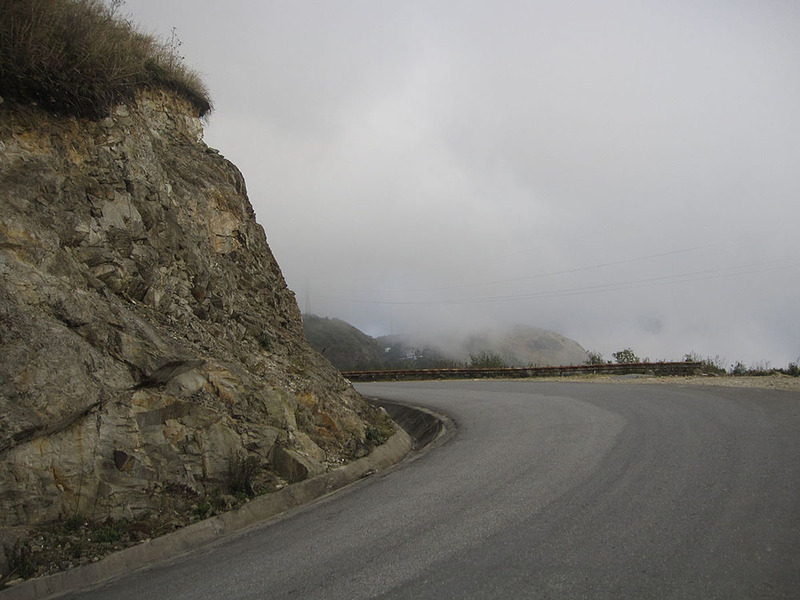 The pass is also called “Cloud” pass because it is obscured by clouds the year round. 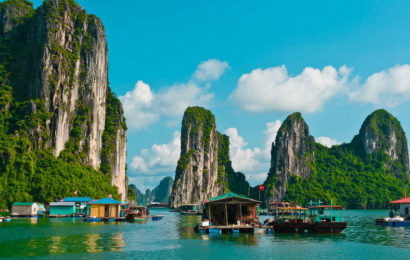 O Quy Ho is one of the most attractive destinations in northwestern Vietnam. 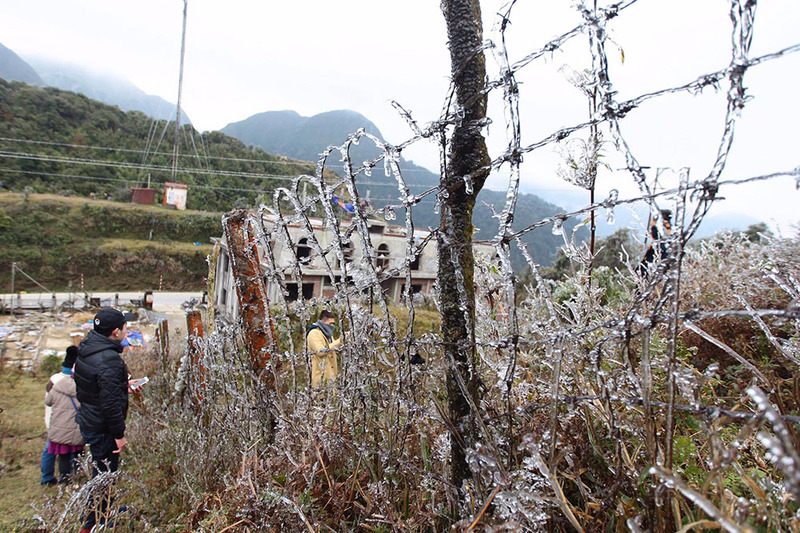 Blessed by nature, its beauty offers tourists a majestic landscape.